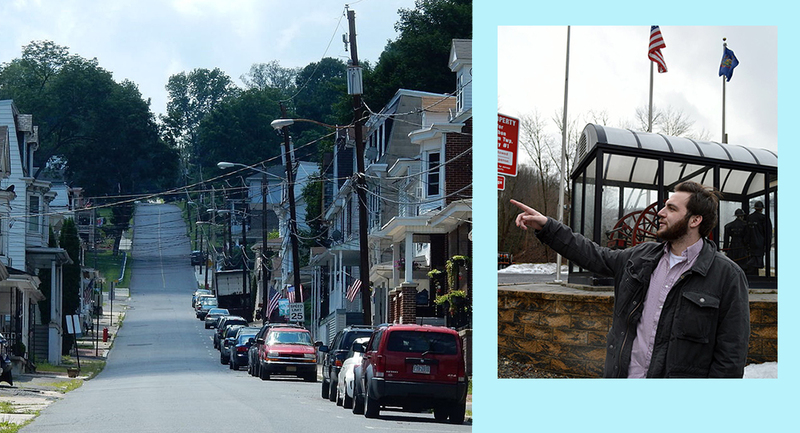 The English Department is proud to announce that Brandon Wentz (Professional Writing, Class of ’17) has been named the Mayor of Mount Carbon in Schuylkill County. After hearing that the acting mayor had resigned, Brandon applied for the position and was appointed at the next borough council meeting. Brandon comes from what might be considered a political dynasty of sorts: his grandmother was the first female mayor of the borough, having served in the 1980s. When asked about juggling both his school and civic commitments, Brandon said, “I’ll need to buckle down and keep things in perspective, as far as school and being mayor goes. School is still a lot of work and politics can be an ugly monster, so there are new challenges on the horizon. Things will be interesting for me in the next few months.” Brandon looks forward to the challenges that await him because he loves his hometown. The English Department wishes Brandon the best of luck as student and public official over the next year!